I' ve made these garlands for an upcoming photoshoot stylist Henny Waalwijk will do with Jan Luijk. 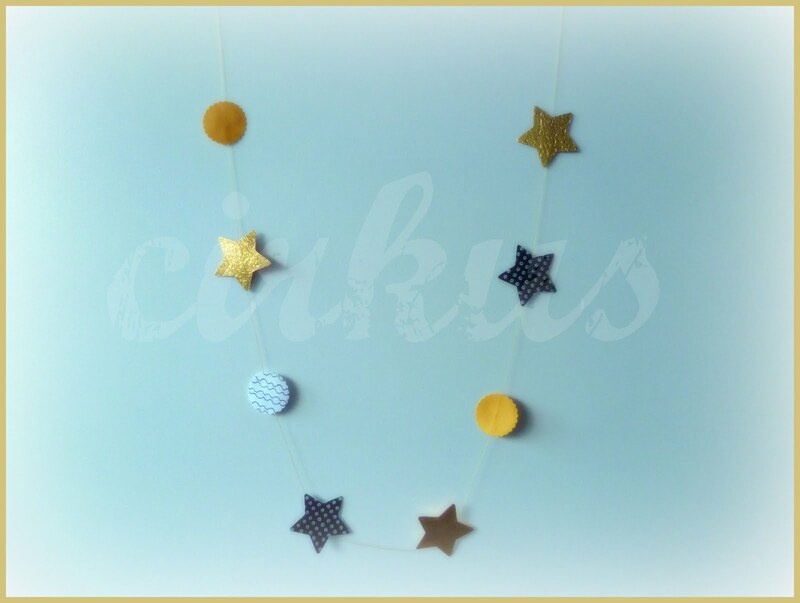 I really hope she will use this (and other stuff I'm currently making) as this garland is my favourite item. She asked me to make props in yellow, grey and vanilla. Especially yellow has become an obsession for her although she's always into whites and greys. It shows how people can grow into new colors and fashion.